Press interested in registering for ALA Midwinter Meeting press credentials are encouraged to review the ALA's Media Credential Policy. Each year the American Library Association honors books, videos, and other outstanding materials for children and teens. Recognized worldwide for the high quality they represent, the ALA Youth Media Awards, including the prestigious Newbery, Caldecott, Printz, and Coretta Scott King Book Awards, guide parents, educators, librarians, and others in selecting the best materials for youth. 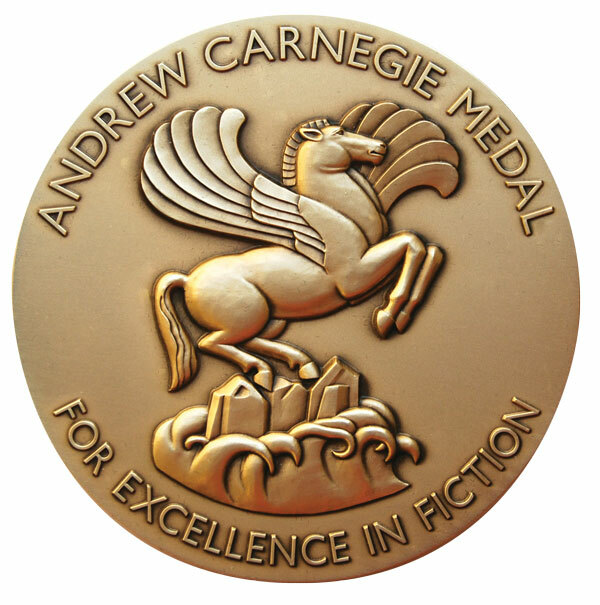 Selected by committees composed of librarians and other literature and media experts, the awards encourage original and creative work in the field of children’s and young adult literature and media.The 2019 Youth Media Award announcements will take place on Monday, Jan. 28, 2019, at 8 a.m. PT from the Washington Convention Center. Fans can follow 2019 results in real-time via live webcast , sponsored by Baker & Taylor, a Follett Company, or follow hashtag #alayma. 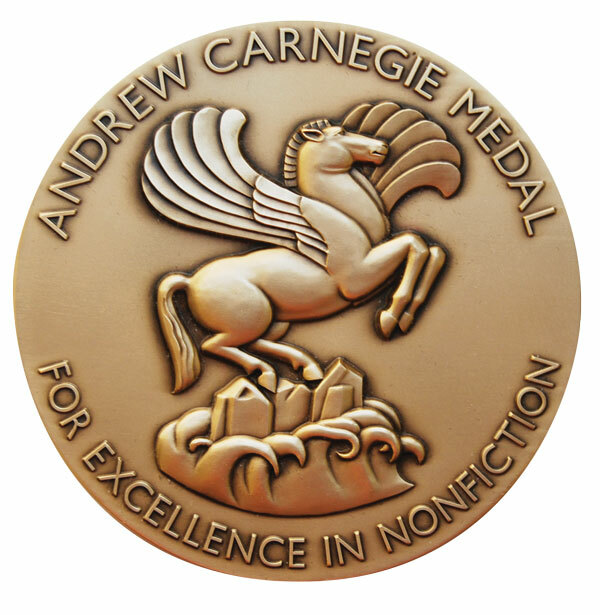 Now in the national spotlight with other prestigious literary awards, the Andrew Carnegie Medals for Excellence in Fiction and Nonfiction are announced at the Reference and User Services Association’s (RUSA) Book and Media Awards ceremony at ALA’s Midwinter Meeting. The year’s best in fiction, nonfiction, poetry, audiobook narration, reference materials and more, are hand-picked by our expert selection committees that work closely with adult readers. Their tireless efforts narrow down hundreds of finalists to curate the highly regarded “Best of” lists used by librarians, publishers and booksellers nationwide. The Book and Media Awards ceremony takes place on Sunday evening of the ALA Midwinter Meeting, 5-6:30 pm, offering all ALA book and media award announcements in the same 24 hours.